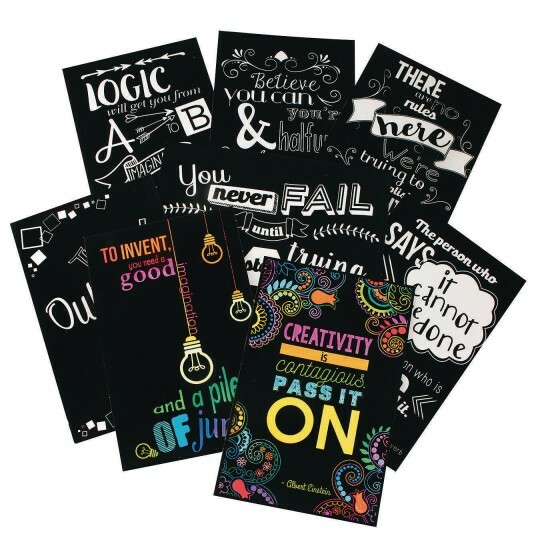 Perfect for classroom or group activity rooms! Set of 8 velvet art inspirational and motivational posters that can be colored or displayed in black and white. 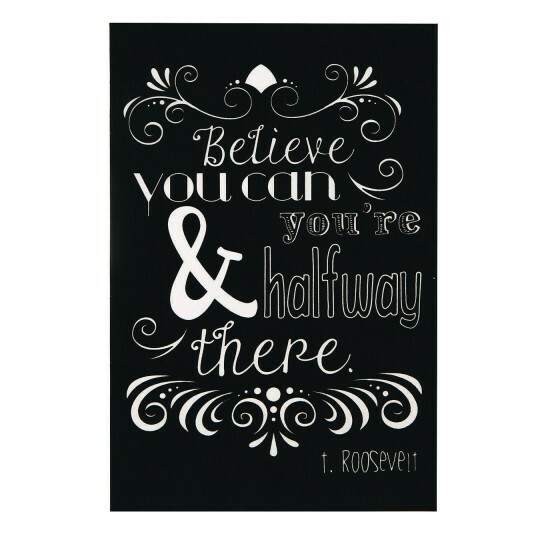 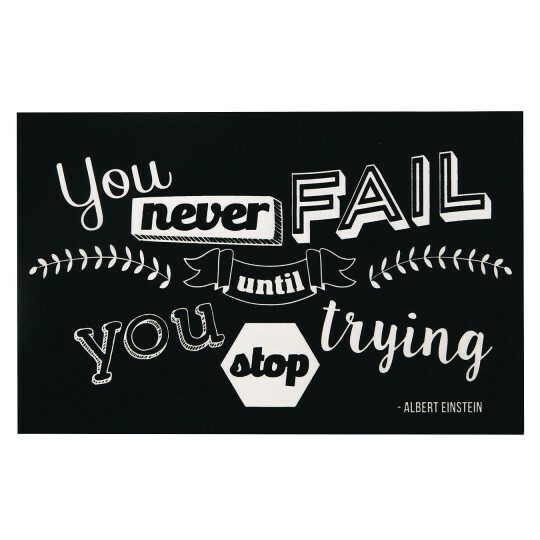 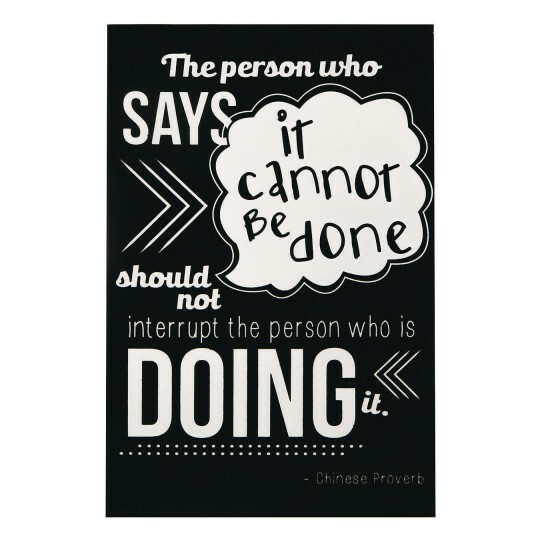 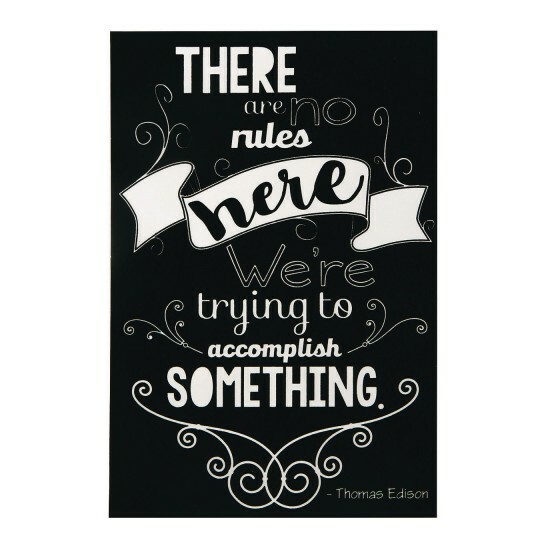 Perfect for classroom or group activity room walls where makers can be inspired by quotes from famous inventors and leaders like Edison and Einstein. 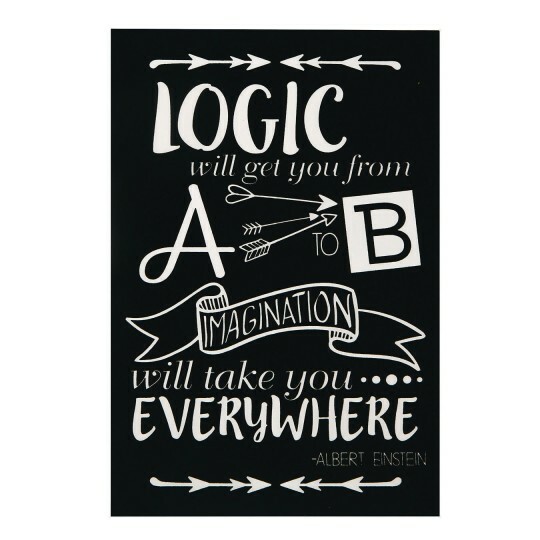 Set of 8 includes 1 each of 8 different 11” x 17” posters printed on durable cardstock.